It is a very convenient size for a 2 layer cake. 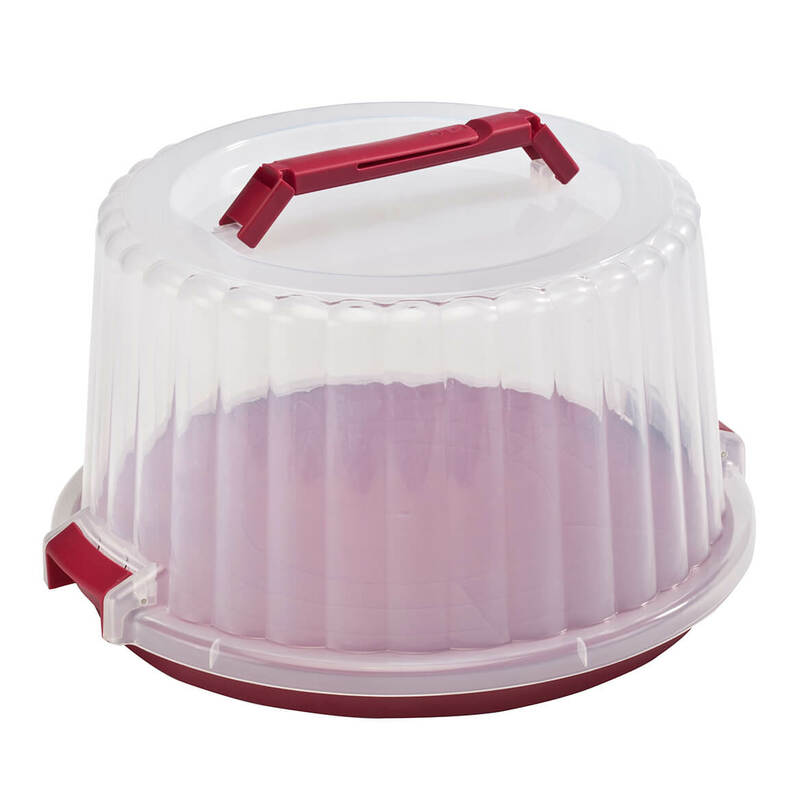 This cake carrier is very useful to store a 2 layer cake or to carry a cake in with the attaching handle. 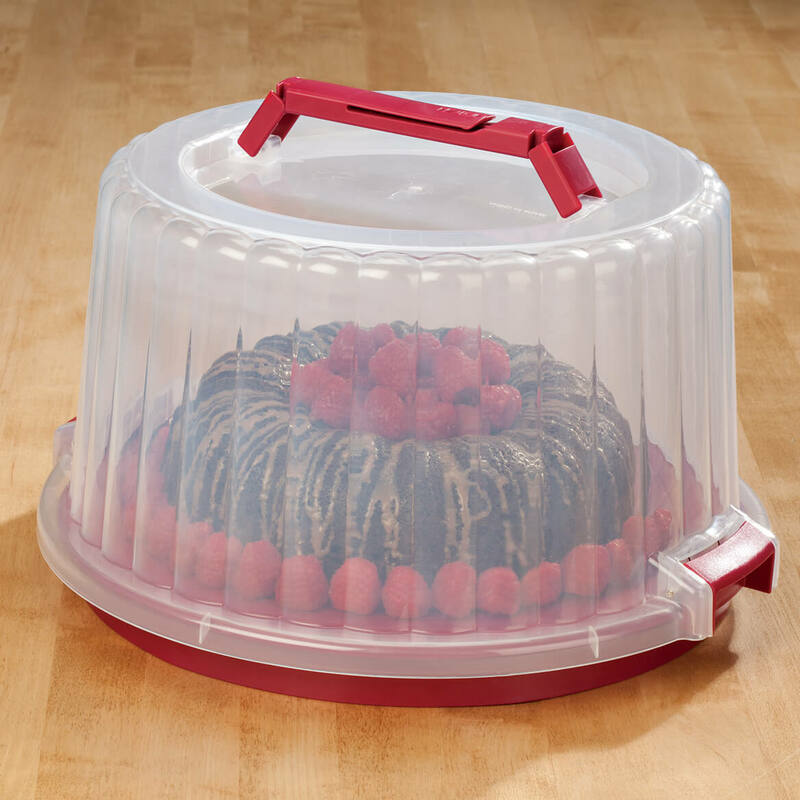 I looked for a while for a cake carrier and was very pleased when I found that Miles Kimball carried this particular one. I'm sure I will get a lot of use with it. Because I want to protect my cake went taking it by car. Or it is just setting on the table.